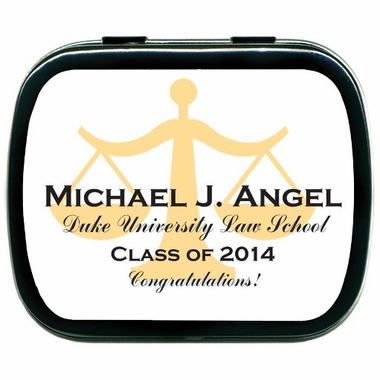 Hosting a Law School graduation party and in need of a gift for your guests? 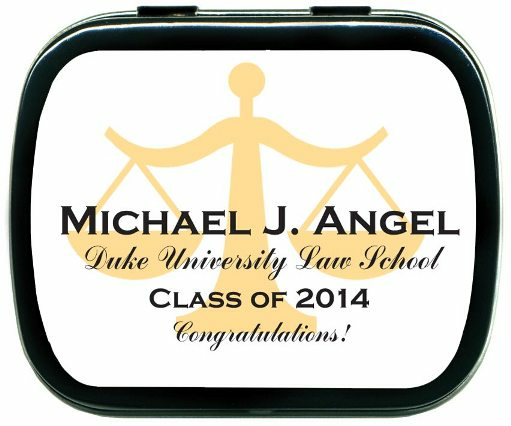 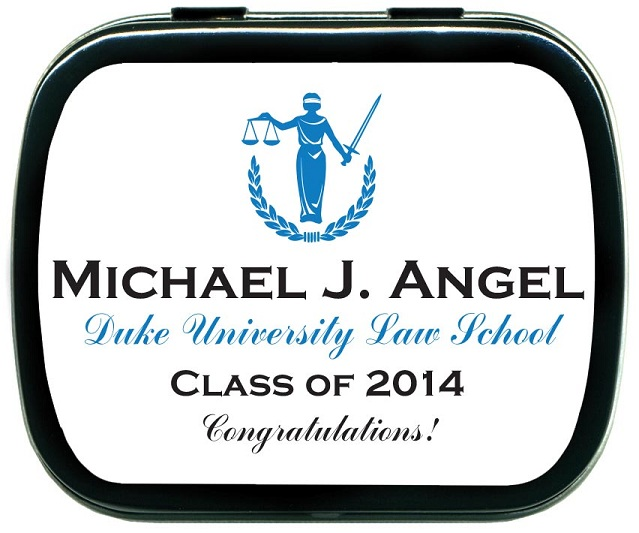 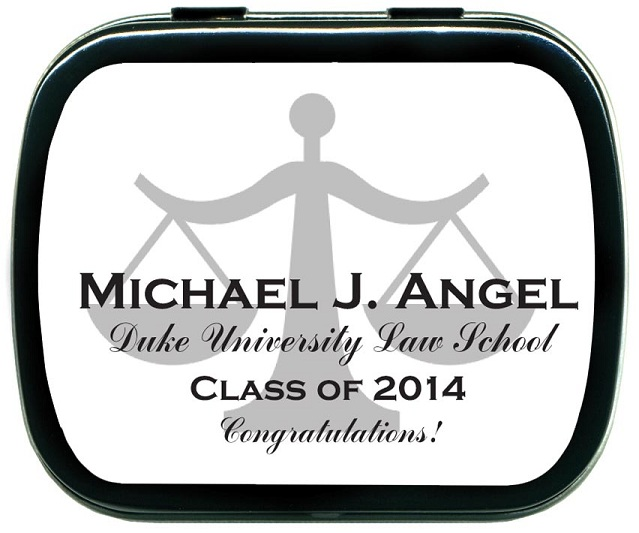 They will appreciate these fun mint tin law school graduation party favors. 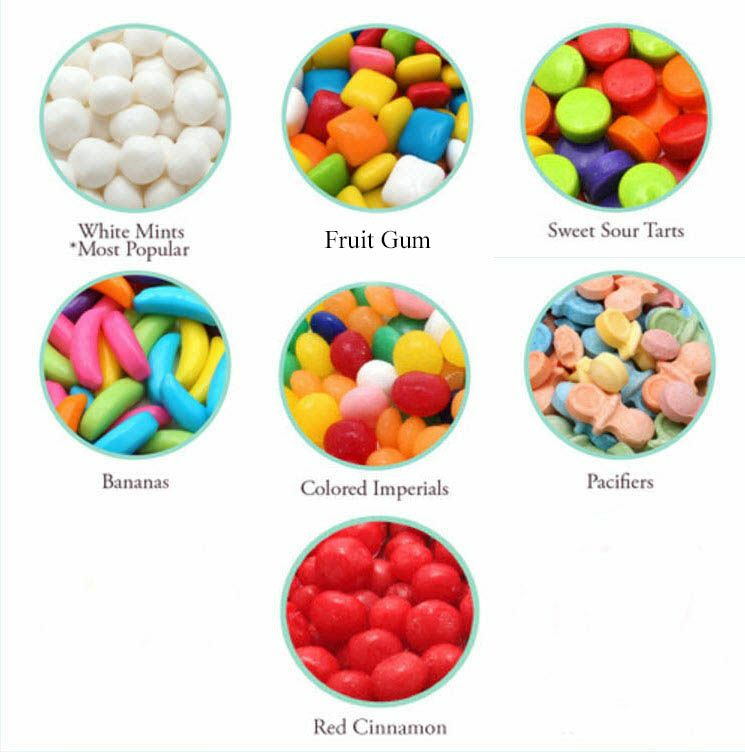 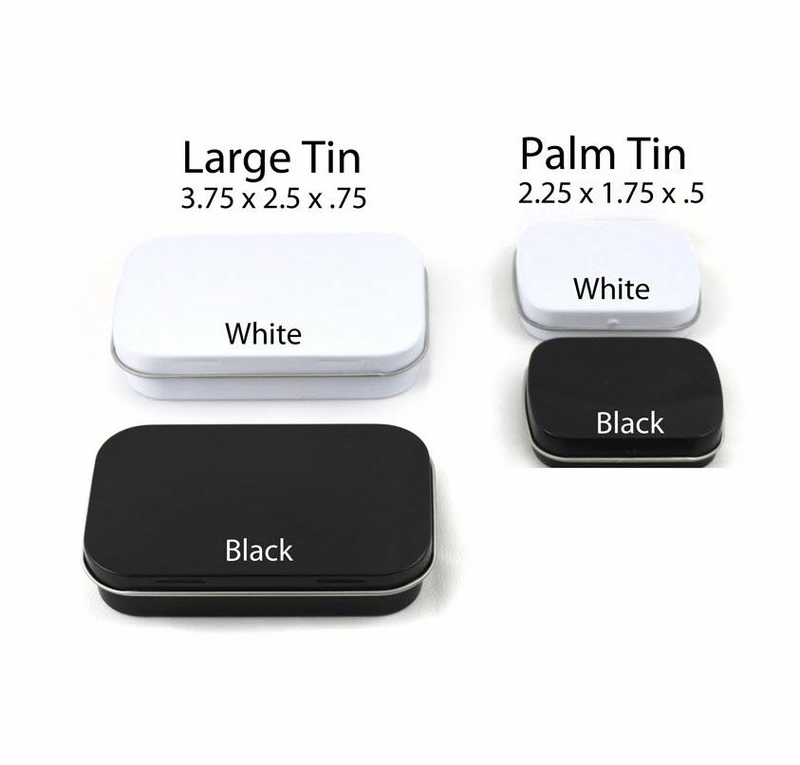 Small enough to fit into any pocket or purse, each tin comes with your choice of candy or gum inside. 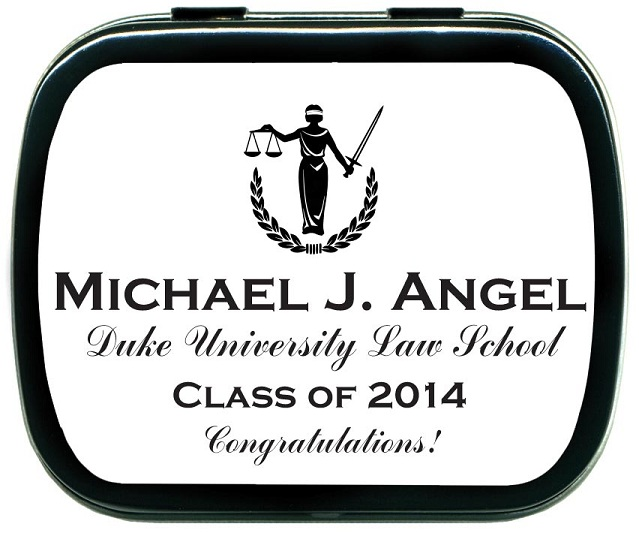 A custom label with your new grads information is displayed one each tin.